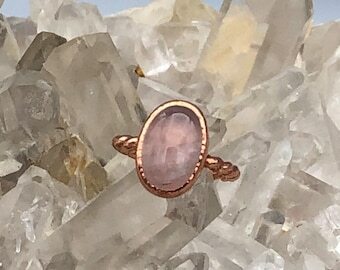 If you’d like another created in your size just send me a message! 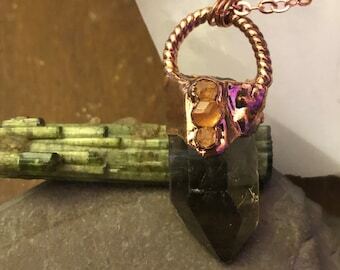 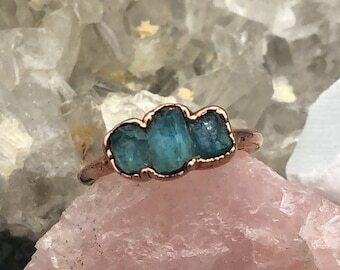 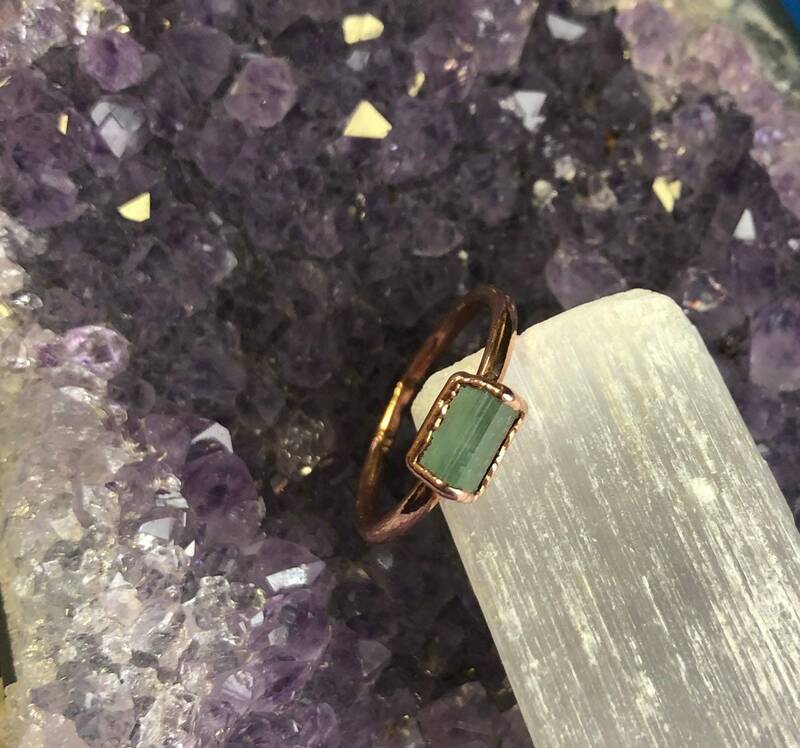 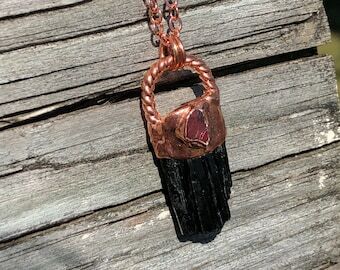 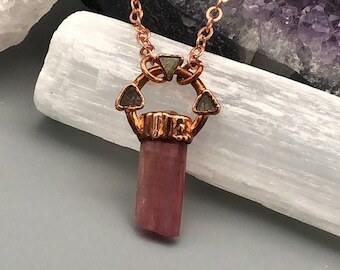 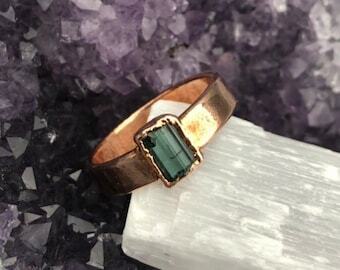 This tourmaline crystal has been electroformed in pure copper on a simple band. 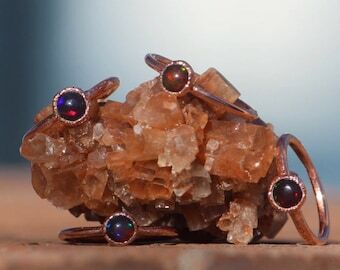 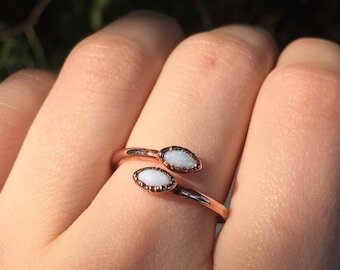 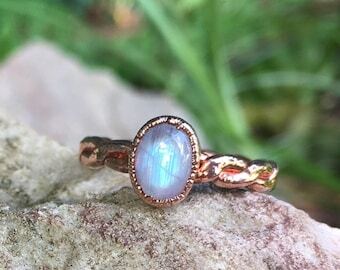 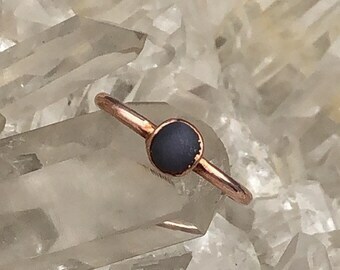 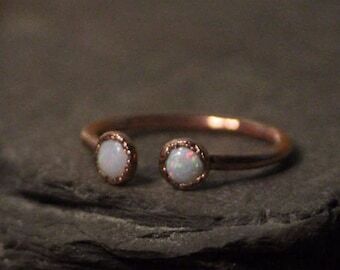 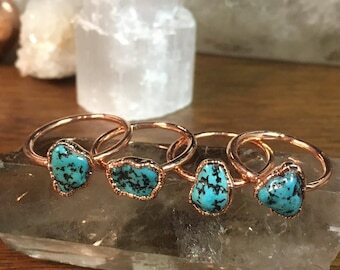 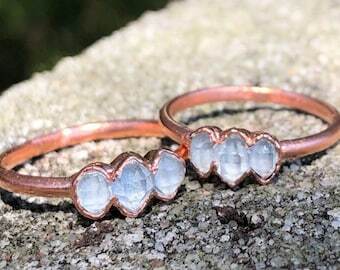 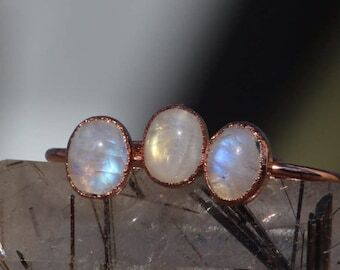 The copper comes up and around the natural shape of the crystal, giving the ring a unique look, and a sturdy structure. 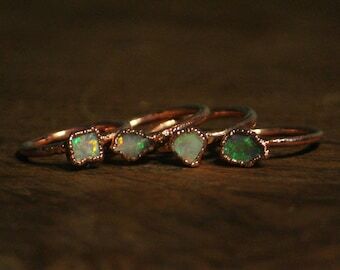 Please note that the natural copper will age over time. 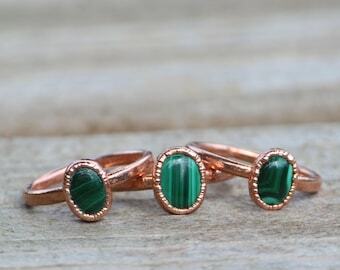 Copper has been used for centuries to aid in arthritis and other joint pains. 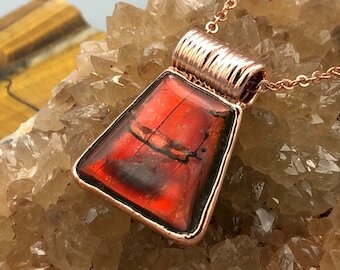 When worn on or adjacent to afflicted areas, copper's anti-inflammatory and anti-microbial properties have been known assist in healing and pain relief.